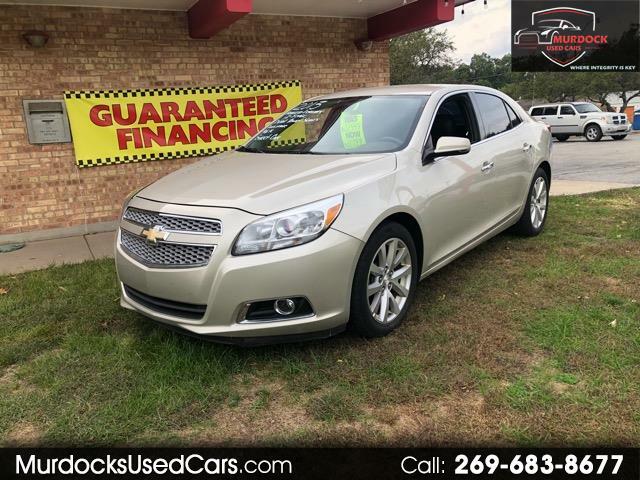 Used 2013 Chevrolet Malibu LTZ for Sale in Niles MI 49120 Murdock Used Cars Inc.
Visit Murdock Used Cars Inc. online at murdocksusedcars.com to see more pictures of this vehicle or call us at 269-683-8677 today to schedule your test drive. comes with a zero deductible warranty.. Message: Thought you might be interested in this 2013 Chevrolet Malibu.